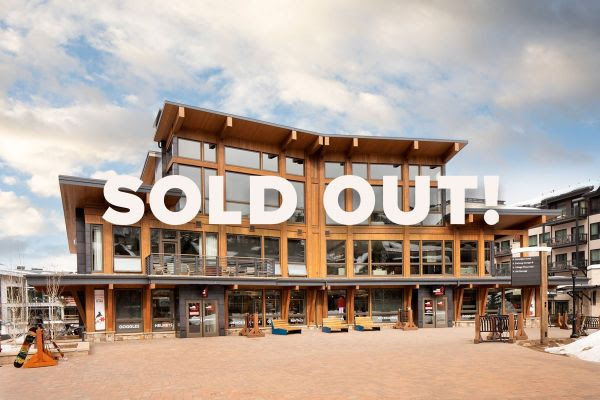 East West Partners is pleased to announce that the Lumin Residences located in the new Snowmass Base Village are now “Sold Out.” We’d like to say “THANK YOU” to all the Aspen Snowmass real estate professionals and their clients for helping us to reach this sales milestone. There remain 3 incredible Limelight Residences available – including the last 2-bedroom residence available in the Base Village. We were excited to introduce One Snowmass with Inspirato just a few weeks ago and now have five residences sold/pending sales.